Anthology Wembley Parade is a beautiful development located in the heart of one of North- West London’s most vibrant and international neighborhoods. The development is located on the edge of Zone 3, but it is conveniently only 2 tube stops from Zone 1. 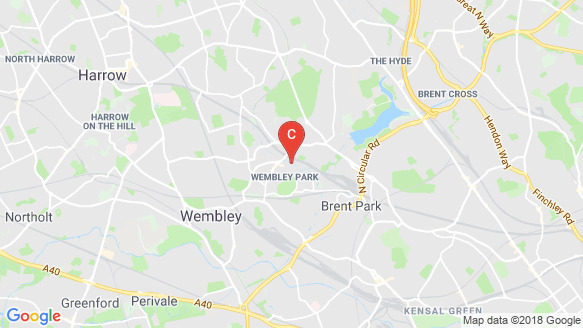 Only a short walk from the famous Wembley Parade Stadium, SSE Arena and London Design outlet. This development is also part of the regeneration masterplan for Wembley, London. It is made up of five buildings including a twelve-floor tower. Comprising of one, two and three bedrooms, there are 195 homes in total, all featuring a private balcony or terrace. Situated on the ground floor there is a beautiful communal landscaped garden.